Today we had the pleasure of meeting Marley. 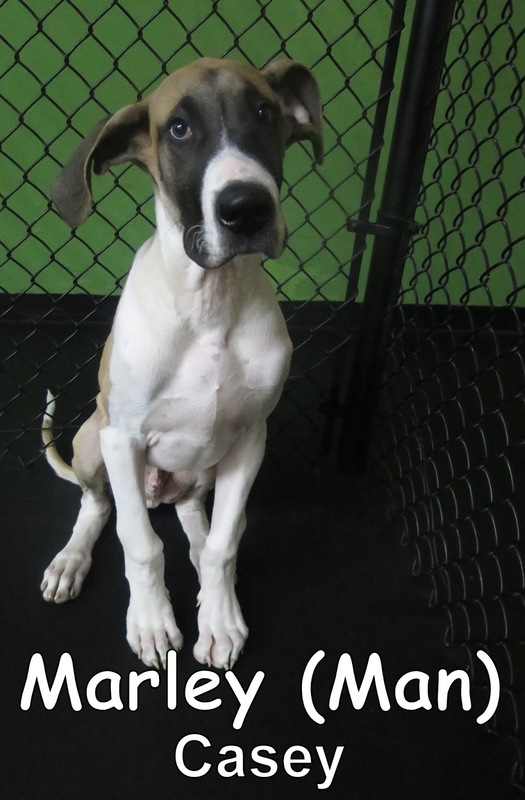 Marley is a 4 month-old, 60 lbs., Great Dane pupper. 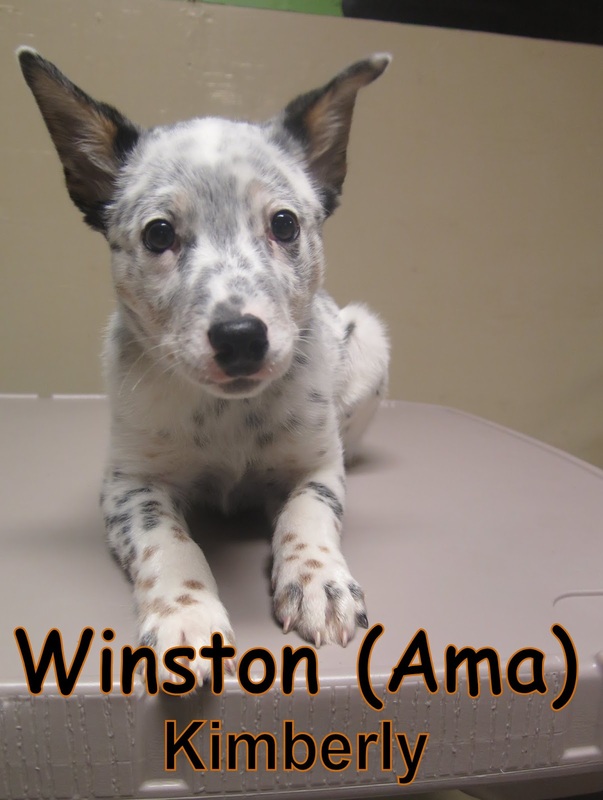 He entered Fort Fido curious about his surroundings as he entered our Large Dog Program. While exploring the Large Dog Program Marley had the chance to meet a new friend, Neo. After having the time to explore, Marley broke into some fun play with Neo (see the video below). Later on, Marley decided to observe many of the other dogs as they played. We are looking forward to seeing Marley some more in the future. King came in to the Fort early this morning for his assessment. 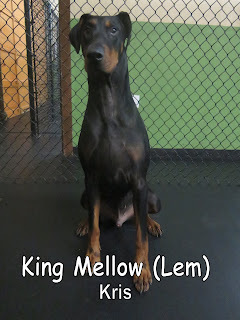 He is a two-year-old, ninety-five-pound, Doberman Pinscher. 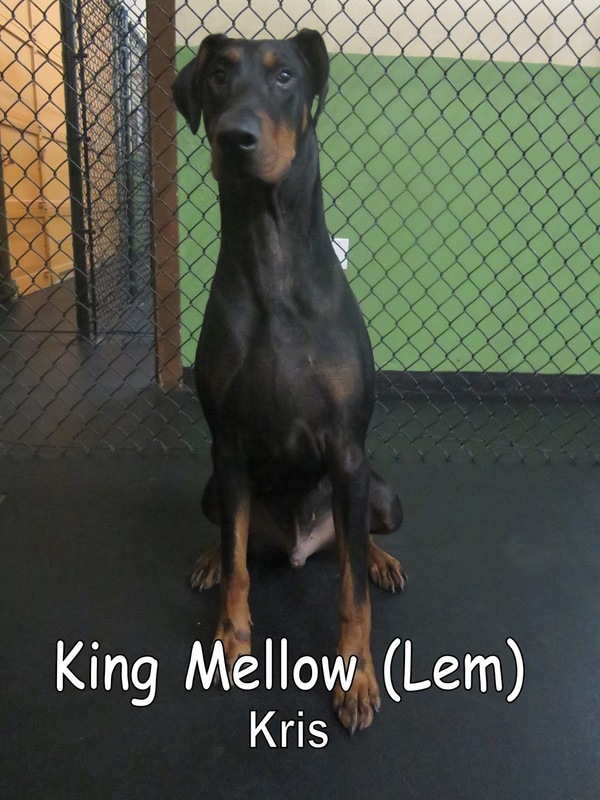 King "spoke" very good dog, and played well with the others in our Large Dog Program. 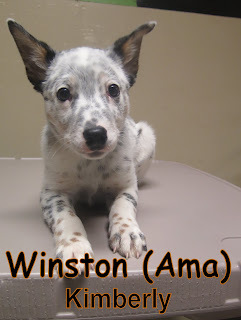 He spent most of his time playing with the puppies Pippa and Neo. He did a great job today and is welcome back anytime. We look forward to seeing him again soon. On Tuesday morning, we were greeted by these cute little fuzz balls. 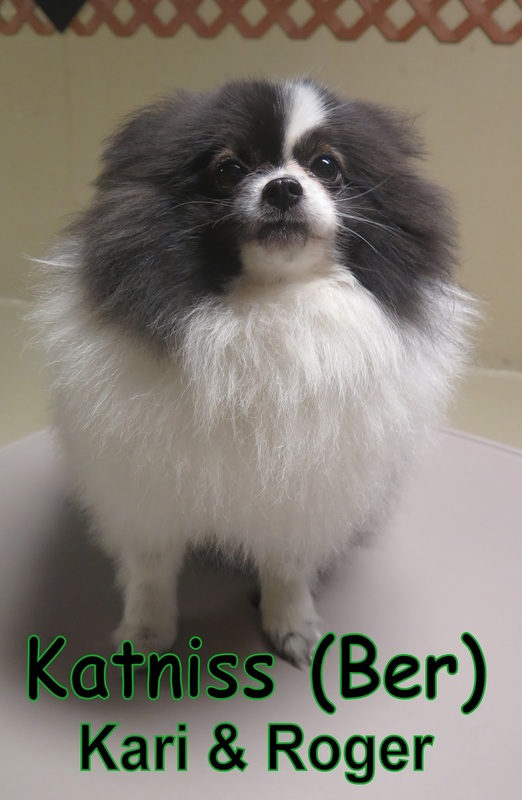 Kato and Katniss are both Pomeranians that are roughly ten pounds each. Katniss is the bigger sister, whose five years old and Kato is three! They both had a great first day being the newest additions to our Small Dog Program. Check them out, mingling with the pack below. Both Kato and Katniss are welcome to come back for more daycare fun, whenever they want! ... Continue reading below to hear the rules of how we're doing our Basket Giveaway this time around. Once you've made your guess, we have a box where you'll put it in. We will eventually come back to it later, to tally up and see who our winner is! Instead of having only one winner we figured, why not two!? 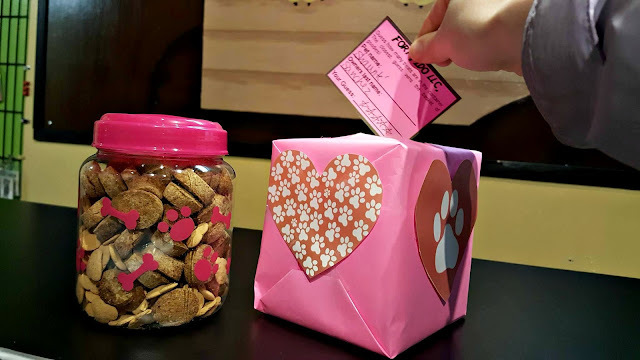 So the person who wins first place will get the basket shown below, and the lucky pup who comes in second place, gets the whole container of treats. In the event of a tie, I might add, there will be an additional drawing so don't worry. Winners will be notified on Friday, February 10th. I wish you guys luck in your guesses because I certainly need it. Guessing is not my forte. Have a wonderful evening, stay warm! Check out some of these interesting articles. Teddy came into the Fort for his assessment this morning. 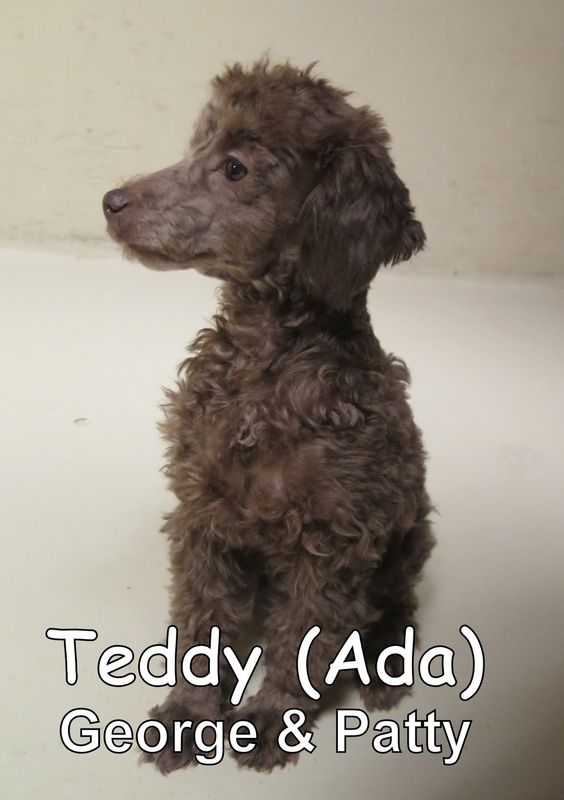 He is a four-month-old, eight-pound, Toy Poodle. Teddy joined our Small Dog Program where he enjoyed mingling with the other dogs. He did a good job and is welcome back anytime. Over in the Medium Dog Program Sidney and Allie Bee were tearing it up. 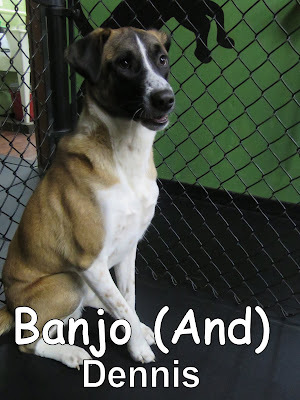 Banjo joined us this morning smiling from ear to ear. 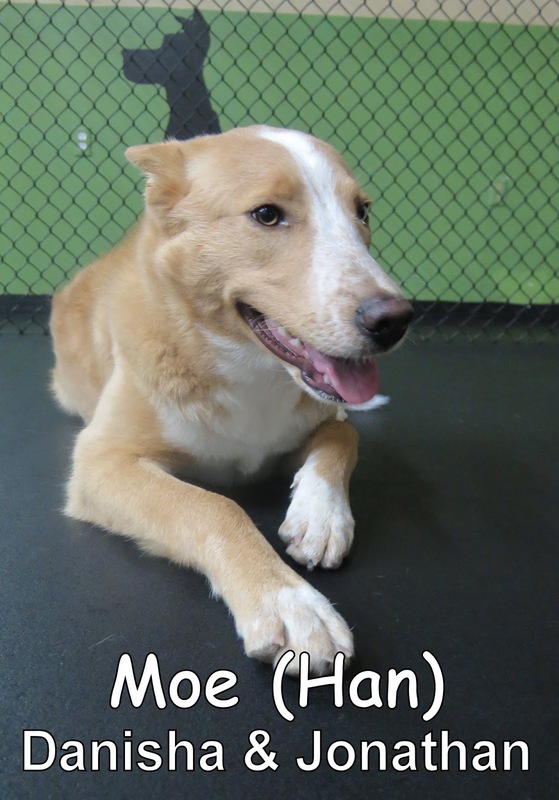 He's a one year old, forty pound Shepherd that has a whole lot of life in him! 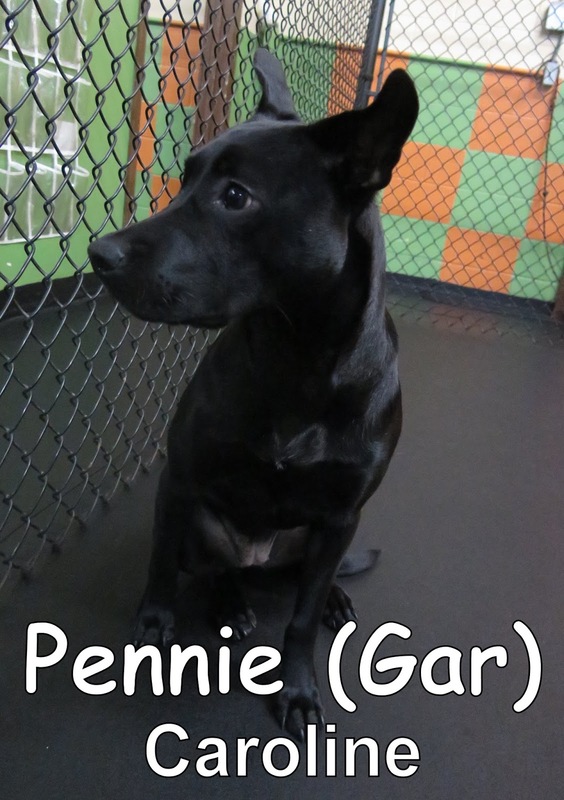 He came in here very curious, and scoped out his new surroundings as he wandered around our Large Dog Program. After he was more familiar with the place, he blossomed like a Butterfly! He even found some friends to play with. Banjo is welcome to come back to daycare whenever he pleases; we'd love to see him again. Check out this video to see who our lucky winner is! We were all super excited to see that Bogie was our winner. 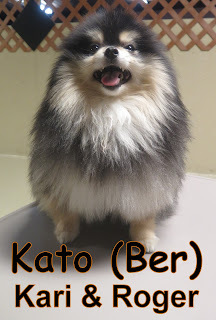 He has been coming here since he was only 3 months old; back in 2011... He's a daycare veteran! Try to stay warm tonight, it's supposed to be a chilly one! 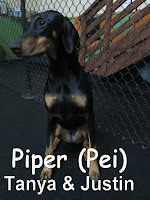 Welcome Piper! Piper is an 8 month-old, 60 lbs., Doberman. 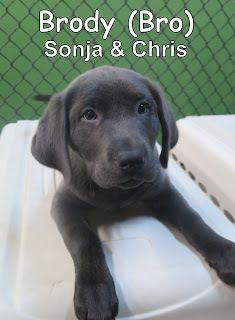 She came into Fort Fido curious, wanting to explore our lobby more as she was being directed into our Large Dog Program and within our program Piper met many other pups, one of these pups being Snickerdoodles. 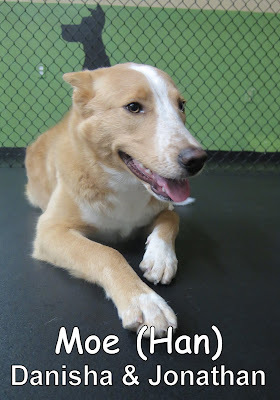 Snickerdoodles and Piper played to the end of days and had a wonderful time just relaxing and romping during her time here today. 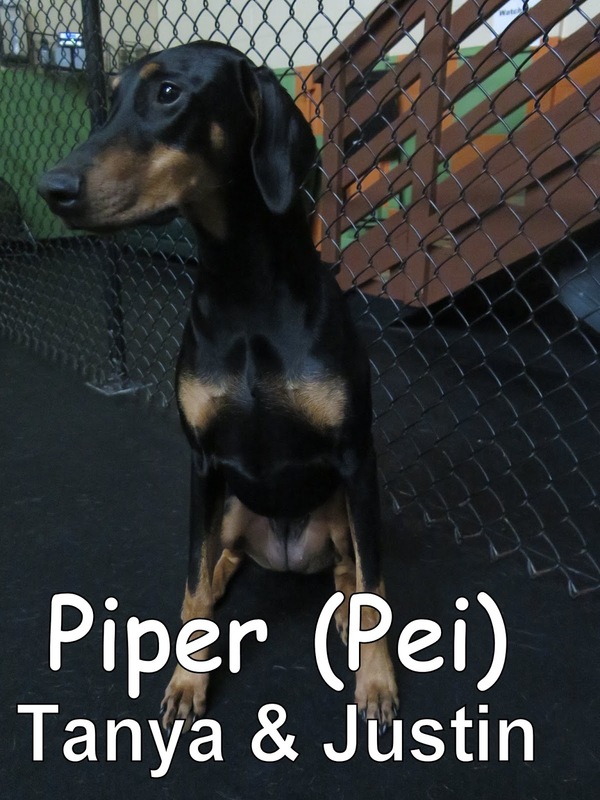 Piper passed her assessment and is welcome to return to Fort Fido for more fun and to make many more new friends.